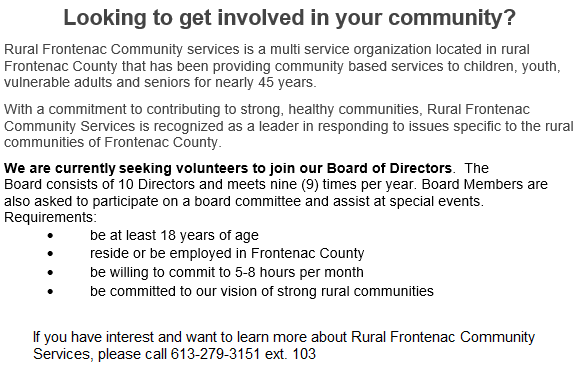 Since 1975 Rural Frontenac Community Services has embraced the meaning of community with a team of compassionate and dedicated individuals connecting people of all ages to a wide range of services enabling them to live rural life to its fullest. 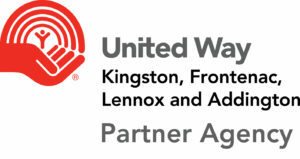 We are collecting feedback on the EarlyON programs that you have participated in throughout the County of Frontenac. This feedback will help us to ensure that we continue to offer high quality service, and meet the needs of your community. We look forward to continuing to offer high quality programs for you and your children and appreciate and value your input!